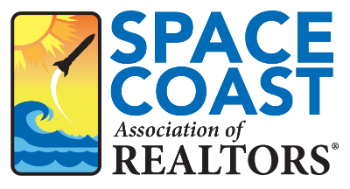 Step It Up - A Guide for Brokers 4 CE - Space Coast Association of REALTORS® Member Site. Wouldn’t it be great if you could imagine a brokerage where associates are calling you and asking to come work for you, instead of you having to spend countless hours recruiting? Brokerages face bigger challenges than ever. With commission splits shrinking, managing expenses, offering the latest and greatest technology and so many more challenges it can be hard to keep a profitable company going.